Small memorials are sprinkled throughout the Nirvana frontman’s hometown. Start on the west side of U.S. 12 with the town’s "Come As You Are" welcome sign, then head downtown for a peek at the new Nirvana and Aberdeen mural (201 S. Broadway). 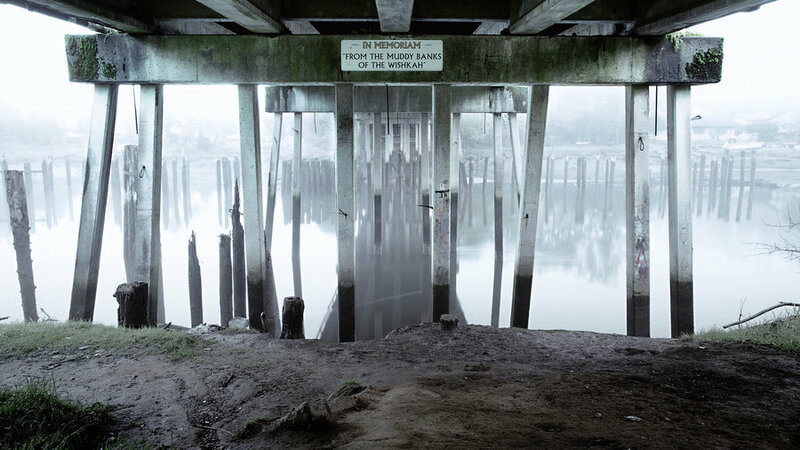 Get muddy at Kurt Cobain Landing, on the underside of the Young Street Bridge. And visit the Aberdeen Museum of History to see a tearful statue of Cobain ($2; 111 E. Third St.; ). 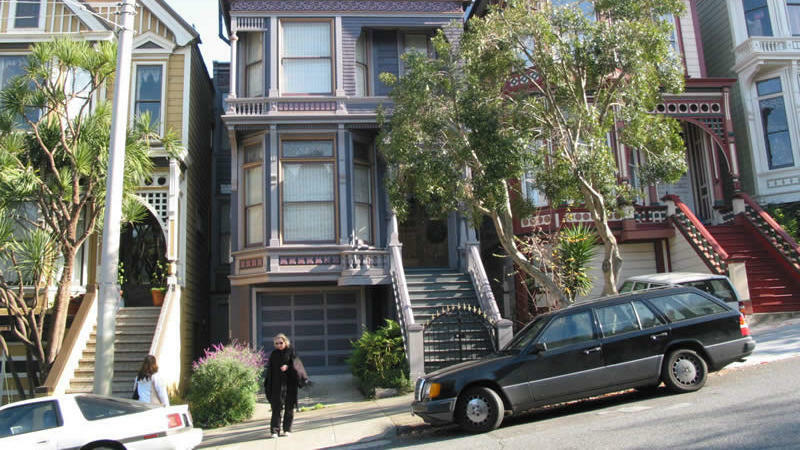 Deadheads unite at the Grateful Dead house once occupied by Garcia and bandmates in Haight-Ashbury (710 Ashbury St.). Go further back to his childhood homes in the city’s Excelsior District (121 Amazon Ave. and 87 Harrington St.) or his namesake outdoor theater, host of the annual Jerry Day concert (McLaren Park; ). 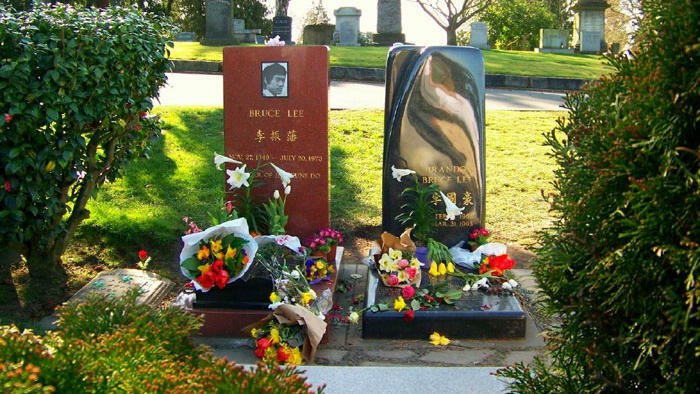 More than 25,000 people attended his 1995 memorial at the Polo Fields in Golden Gate Park, and half his ashes were poured into the San Francisco Bay. Pay tribute to the legendary rock guitarist at the Jimi Hendrix Memorial. 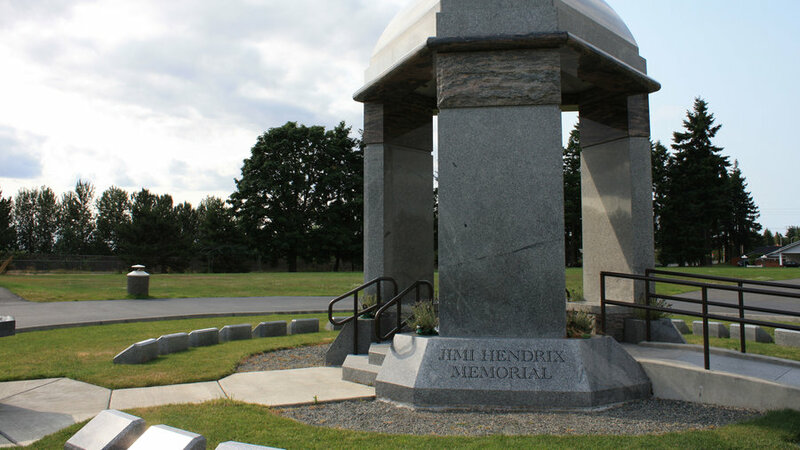 The Hendrix family reburied Jimi here with images of the musician, a marble dome, and autographs on each pillar base. Greenwood Memorial Park, 11 miles from Seattle; . The King of Pop rests in Forest Lawn Memorial Park’s Great Mausoleum in the Holly Terrace section. 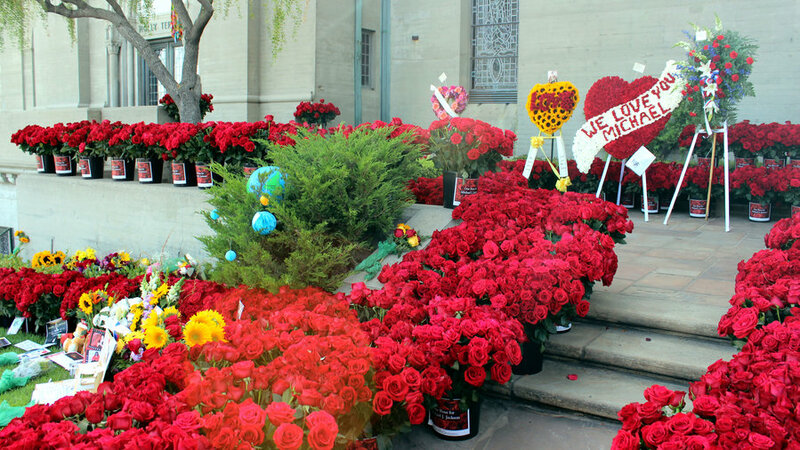 Jackson’s private crypt remains unmarked, but fans cover it with flowers, placed outside by security guards. Other celebrities buried at Forest Lawn include Elizabeth Taylor, Nat King Cole, Clark Gable, and Humphrey Bogart. . Martial arts’ most famous icon draws visitors from around the world to Lakeview Cemetery. Three Mongolians even hiked 3,700 miles to the gravesite to remember the 53rd birthday of the San Francisco–born movie star and kung-fu teacher. .
For 20 years, Monroe’s ex-husband of just 274 days, Joe DiMaggio, sent red roses to her resting place. Crypt 24 in Westwood Memorial Park’s Corridor of Memories still draws love from adoring fans of the movie star (). 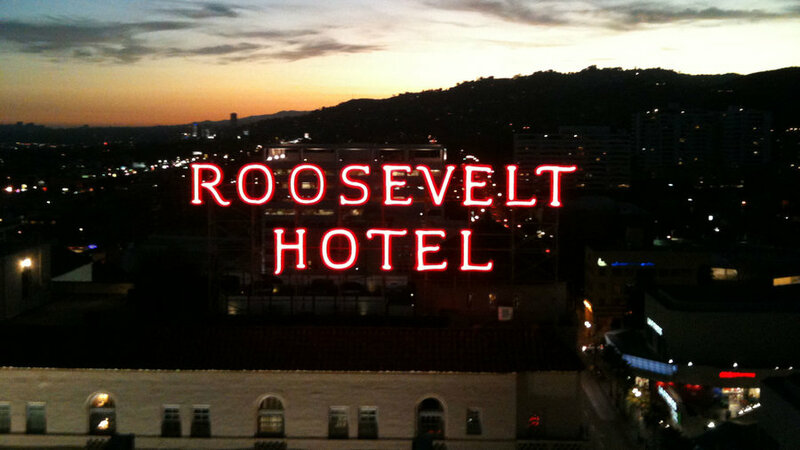 For those not easily spooked, Monroe lived in The Roosevelt Hotel for two years and may still visit. The hotel offers a classy Marilyn Monroe Suite (from $300; ). 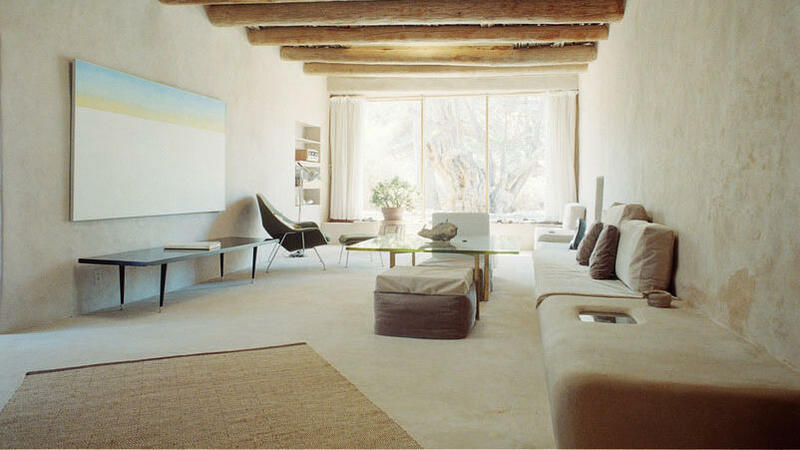 The Georgia O’Keeffe Museum in Santa Fe houses 1,149 of the artist’s works, but to get closer to the woman behind the skulls and flowers, book a tour of her Abiquiu Home and Studio (tour info; ). Or visit Ghost Ranch to see the landscape that inspired her most famous paintings ($50; 1708 U.S. 84; ). The country rocker might’ve been born in Florida, but his connection to the California desert ran deeper. In 1973, his buddy and road manager, Phil Kaufman, honored their pact to burn the body of the friend who died first at Joshua Tree National Park ($15; ). At just 26, the musician died from an overdose at the Joshua Tree Inn, where fans can now stay in Room 8 and visit his guitar memorial outside (from $89; ). “The best is yet to come,” reads the headstone of Ol’ Blue Eyes. Sinatra was sent to the afterlife with Jack Daniels and Camel cigarettes in his suit (Desert Memorial Park; ). 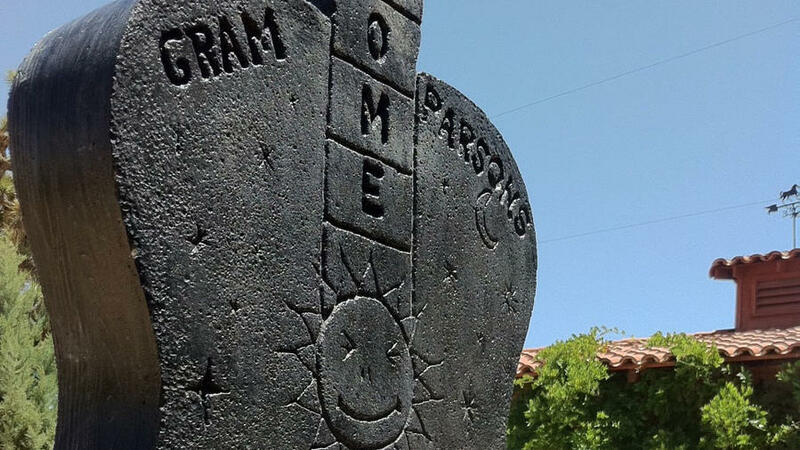 Go to the grave, or better yet, visit his original Palm Springs estate, open to the public. Feeling fancy? Book the Sinatra House, with recording studio still intact, for an event or an overnight stay (from $2,600; three-night min. ; booking and tour info: ). 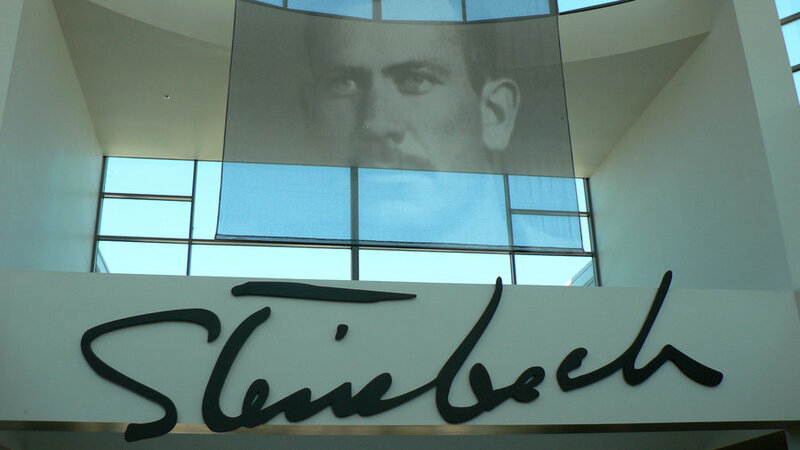 The town that once burned his books opened the National Steinbeck Center, with sections devoted to the life and literature of the author ($15; ). At Fremont Peak, the highest point in the Gabilan Range, you’ll find the mountains that Steinbeck described in the opening chapter of East of Eden (State 156, 11 miles south of San Juan Bautista on San Juan Canyon Rd). End the pilgrimage with a stop at his childhood home, the Steinbeck House—now a restaurant ($$; ).